Look after you and your dog too! 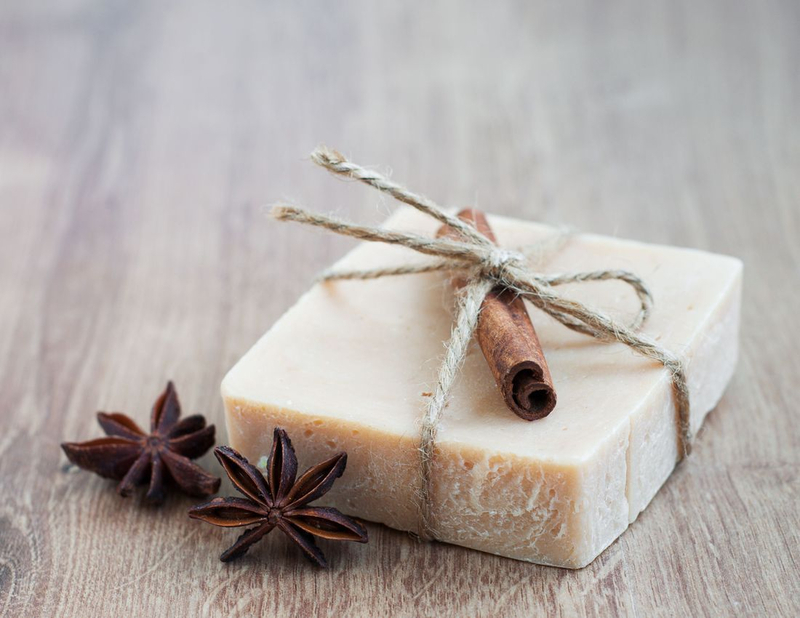 At The Goat Soap Company we hand make soap from goat milk, essential oils and other natural ingredients. Our goat milk soap produces a lovely, soft lather, has lots of health benefits and we don't just make soap for you but also for your dog! 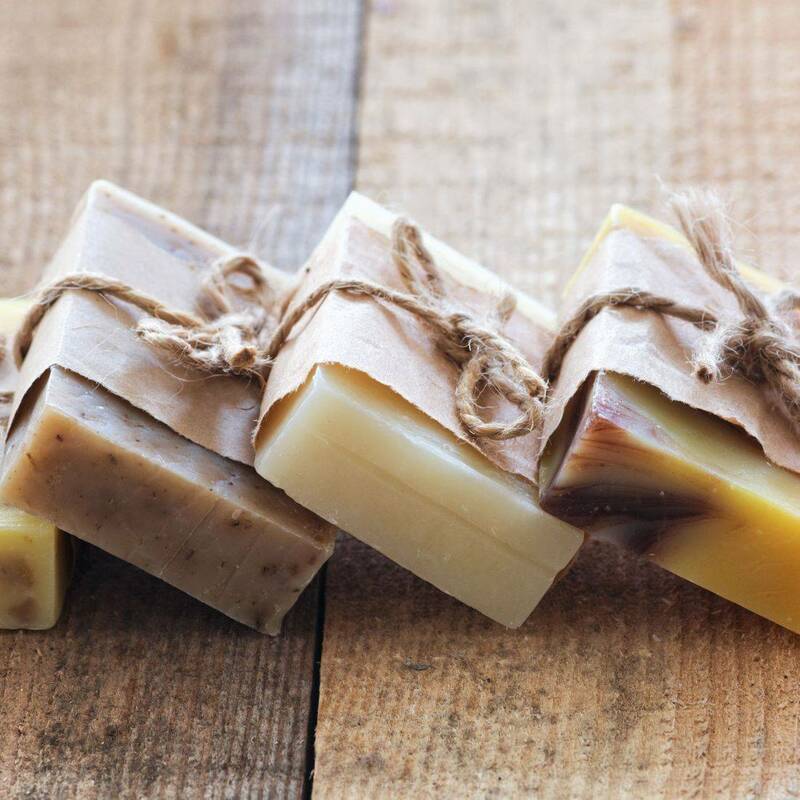 With our Goat Milk Soap-on-a-Rope for Dogs your dog's skin and coat will benefit from all the wonderful elements of soap made from goat's milk, with added essential oils such as Tea Tree, Eucalyptus, Lavender as well as Aloe Vera and Manuka Honey! Perfect in helping to maintain healthy skin and for those who have sensitive skin, our goat milk soap is made from natural ingredients. It is great for your skin, smells great and feel amazing! All our soap wedding cakes and are made to order just the way you want them. Made as individual slices or as a large cake for you to slice yourself, they make a unique alternative to the traditional wedding cake. Serve slices favours to your guests as a beautiful memento favours of a wonderful day. We are happy to participate in your special day by providing beautifully scented favors that your guests will remember. You can select from all the soap varieties we make, and we can label your wedding guest favors however you would like. We can even include the names of the bride and groom and your wedding date on your wedding favours. The GIANT Wedding Show 2019 - See our wedding cakes & favours... all made from soap!